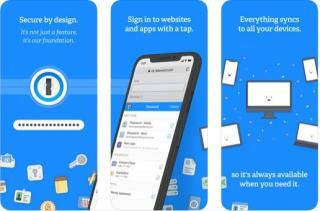 1Password remembers all your passwords for you, and keeps them safe and secure behind the one password that only you know. It remembers all your passwords for you, and keeps them safe and secure behind the one password that only you know. 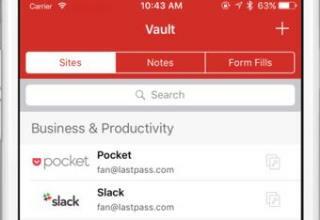 LastPass is a password manager that securely stores your passwords and personal information in a secure vault. 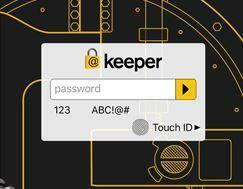 Keeper is a password manager and secure digital vault for protecting and managing your passwords, private documents and other confidential information. 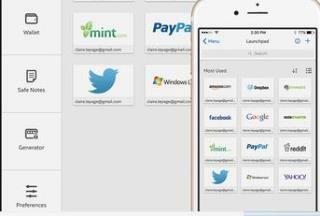 Protecting your personal and professional information has never been so fast and easy. Millions of people trust our simple, flexible security platform to keep their credentials, photos and documents secure. 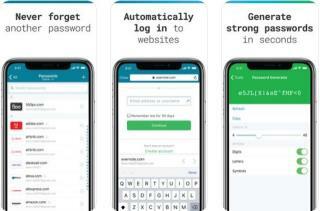 The True Key app removes the hassle of remembering multiple passwords and instantly logs you in to your favorite sites. You can sync your True Key profile to your phone, tablet and computer and enjoy more control over your digital identity.